I've gotten a bit behind in posting videos from the commentary here, so I'm posting the six that I've publicly released over the last month. These finish up the first part of the Enlightenment section, titled "The Struggle of Enlightenment with Superstition". 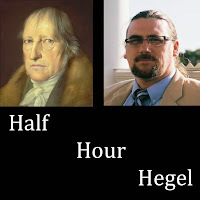 Right now my Patreon supporters of the Half Hour Hegel project are already seeing video commentaries in the "Absolute Freedom and Terror" section of the Phenomenology. They're past the "Truth of Enlightenment" section, the videos from which I'll be releasing to the public this week and next. For the time being though, if you're not a supporter, here are the next six videos released so far. 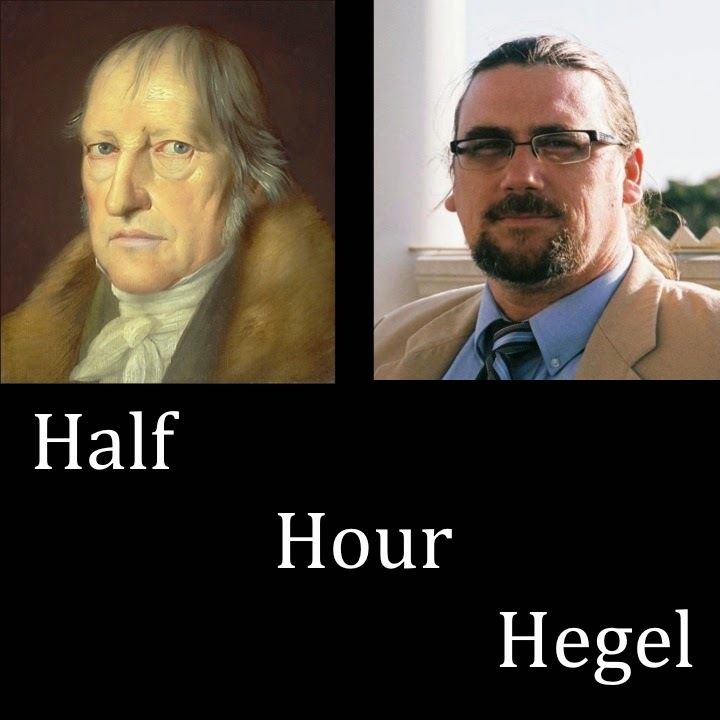 I hope you enjoy them - or at least that they help you make your way through this important part of the dialectic!